As a lacklustre Manchester United side defeated a mentally fragile Arsenal side at The Emirates on Saturday it felt like a case of par for the course for the North London side as they slumped to their worst league start since 1982/1983. Under Arsene Wenger, for his first eight seasons at least, Arsenal used to be a side that combined physical strength with slick movement and pace. Now the club seems to be overpopulated by 5 ft 7 in midfielders who are technically proficient, but wilt when under pressure, and an endless parade of clueless defenders that offer nothing more than comedy value for opposing fans. 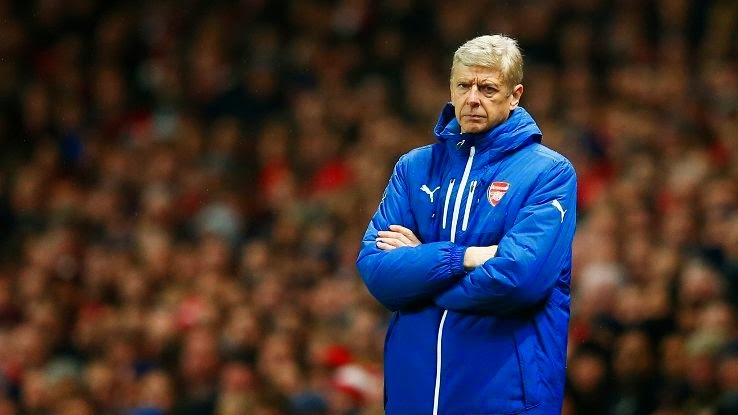 As more Gunners lose faith in the notoriously stubborn Wenger, the club looks further away from winning the title than any other time in the past ten years. One grating point for many supporters is the ludicrous excuses the Frenchman offers up after a setback for his side. 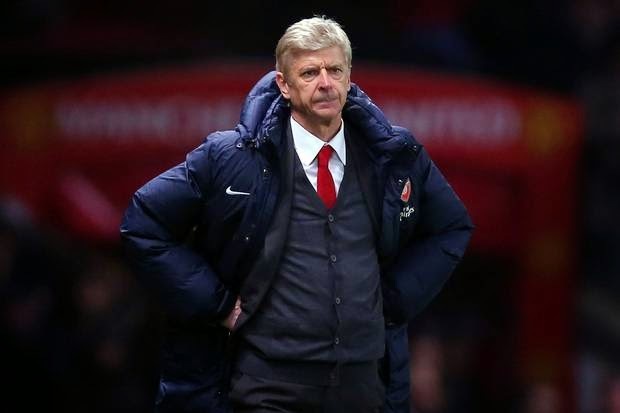 Even after Saturday's loss to United he offered up that Arsenal had dominated possession, having the ball "80 percent of the time" but were just not "efficient enough in the final third and made mistakes at the back". "At the end of the day, they have a financial power and they used it in a very efficient way when they had the chances -- the individual players they had made the difference, Eden Hazard and Diego Costa."